Did Prince Harry make a sneaky secret appearance on the set of Suits? Cape Town - Well, his gorgeous girlfriend came out to support him at work for the very first time – it’s only fair that harry do the same right? 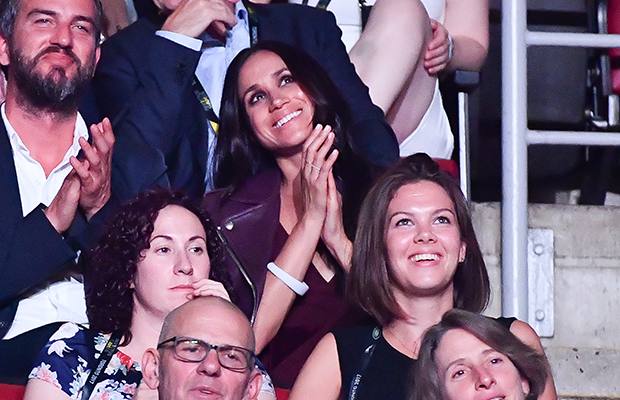 Meghan Markle made her first official royal appearance as the lady in Prince Harry’s life this weekend, when she attended the opening ceremony Invictus Games in Toronto with her beau. Dressed in a chic purple leather jacket and maxi dress, the Suits actress beamed from ear to ear as she watched her blue-blooded boyfriend go about his royal duties. 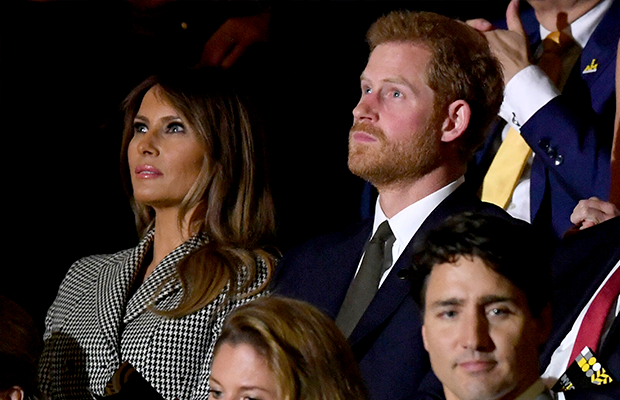 According to The Telegraph, when Prince Harry wasn’t on stage, his allotted seat was with US First Lady Melania Trump, Canadian President Justin Trudeau and several other dignitaries. Meg, on the other hand, was placed around 18 seats away from him and several rows down. She didn’t seem to mind though, clapped enthusiastically every time Harry was shown on the big screen. And at least she had close pal Markus Anderson, consultant for a swanky private members’ club, who is said to have introduced her to Prince Harry, to keep her company, PEOPLE reports. And, as befitting a modern royal relationship, Prince Harry has already done the same for his LA-born lady love. According to Hello! Magazine, the flame-haired royal reportedly visited Meg at her own ‘office’ – the set of hit US legal drama Suits, in which Meghan plays pencil-skirt wearing paralegal Rachel Zane. "He was super low key, met some crew and was so happy to watch his lady," a source said. "He's incredibly supportive of her work." Meghan is set to stay with her boyfriend Toronto (where, incidentally, Suits is actually filmed and she has her own flat) until 30 September – so we’ll hopefully be seeing more of the couple in the coming days! Is this another sign that Harry’s soon to put a ring on it?